Fiercely proud of its cowboy heritage, Fort Worth was once the center of the state’s cattle industry. Today, in addition to the famous stockyards that once housed thousands of longhorns, the city includes a modern downtown, the artsy Near Southside Neighborhood, and the beautiful TCU campus. While visitors are sure to appreciate a tour through cowboy country, the sprawling Fort Worth boasts hidden spots that make it much more than Dallas’s western cousin. 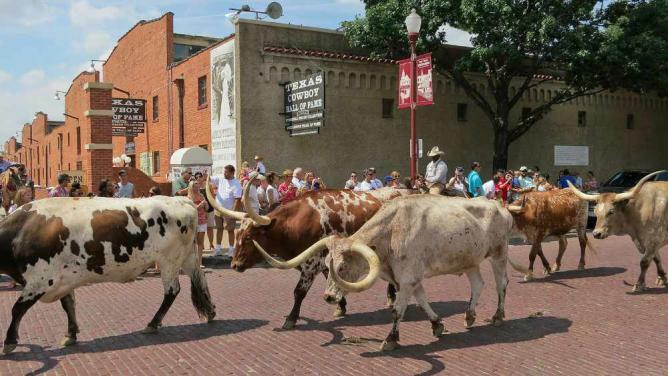 Although Fort Worth’s moniker of ‘The Wall Street of The West’ has long since passed, the spirit of ‘Cowtown’ lives on in the stockyards, especially with the twice-daily longhorn drive. The old Livestock Exchange Building now hosts a museum that regals visitors with tales of the Chisholm Trail. Visit the Exchange Building on a Friday, and you may be lucky enough to see a cattle auction. 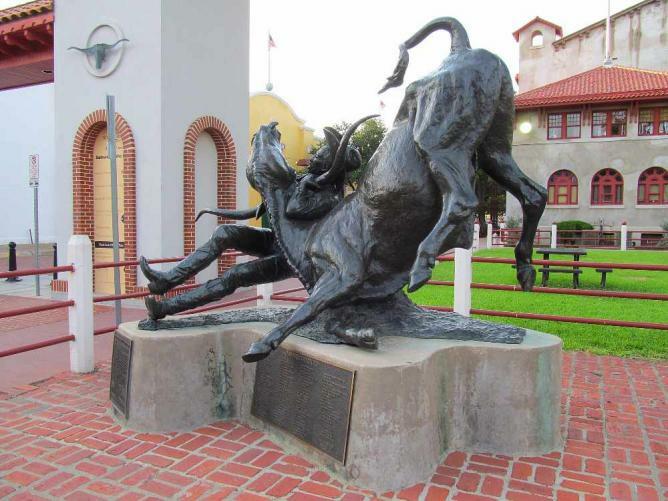 What was once a huge industry has slowed to a trickle of longhorns, but exploring the Texas Cowboy Hall of Fame and the Texas Trail of Fame – Fort Worth’s version of the Hollywood Walk of Fame – is sure to be an adventure. Calm sections of the Trinity River snake by downtown Fort Worth, making for a perfect setting to spend an afternoon outside. Kayak, canoes and SUP paddle-boards can be rented from local Backwoods Paddle Sports. 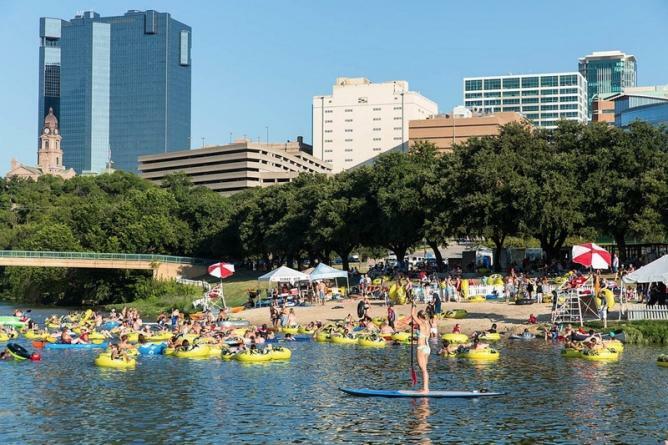 Paddling along the Trinity with the backdrop of downtown Fort Worth is enjoyable any time of year. During the summer, Panther Island Pavilion hosts Rockin’ the River, a music series where listeners tube in the water as bands play from the waterfront stage. Sunday Funday, also occurring during the summer, offers food, beer and activities such as waterfront yoga. For the running and biking enthusiast, Trinity Park contains 40 miles of trails alongside the river. Texas barbecue is legendary, and Fort Worth is no exception. Residents scoff at other regions’ attempts at brisket, and rightfully so. Angelo’s Bar-B-Que, a Fort Worth institution, serves some of the city’s best brisket, along with chicken and ribs that often sell out before lunch. The mounted hunting trophies, cold mugs of beer and meals served on lunch trays highlight the hickory-smoked morsels. For tasty Tex-Mex, another Lone Star classic, visit Ernesto’s Taqueria. This cash-only dive is open until 3:00am on weekends, and serves delicious packed burritos for $3.99. Workers chop the meat right in front of you and place it on tortillas or nachos. Frequented by locals and tourists alike, the Stockyards Championship Rodeo occurs every Friday and Saturday night at the Cowtown Coliseum. Wildly entertaining, the rodeo includes cowboys bull and bronco riding, barrel racing and calf roping. Those wary of tourist shows will appreciate the scoring judges and authentic competition. During January and February, the city hosts the Stock Show and Rodeo, which combines the best elements of both state fair and rodeo. Locals dress themselves in western wear head-to-toe and flock to see the horse riding, parades and livestock exhibitions, and to indulge in some deep-fried Texas food. 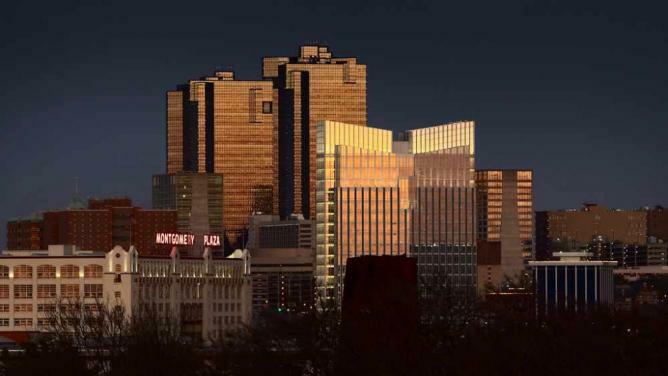 This event truly embodies the spirit of Fort Worth, where western, southern and Texan collide. 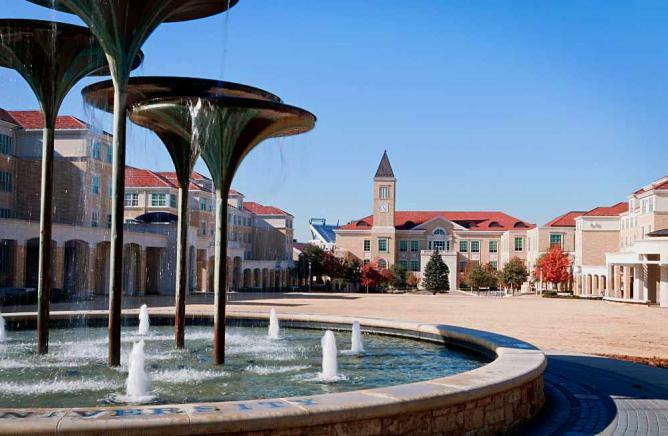 About five miles from downtown Fort Worth lies TCU’s beautiful tree-lined, red-brick campus. Great shops and restaurants nearby make for a pleasant walk, albeit with a lot of breaks! Football reigns supreme in Texas, and game day is especially electric at TCU. Join the masses of purple and white at the 45,000-seat Amon G. Carter Stadium, or catch any game at Buffalo Bros. Thirty-four T.V.s and walls lined with sports memorabilia make this locale TCU’s favorite sports bar, along with the Buffalo, New York inspired fare. Pizza, wings, subs and schooners are proper accompaniments to any TCU game. Fort Worth’s local art scene is on display at Sinaca Studio. Located in a renovated gas station in the Near Southside district, this studio serves as a gallery space as well as a classroom. 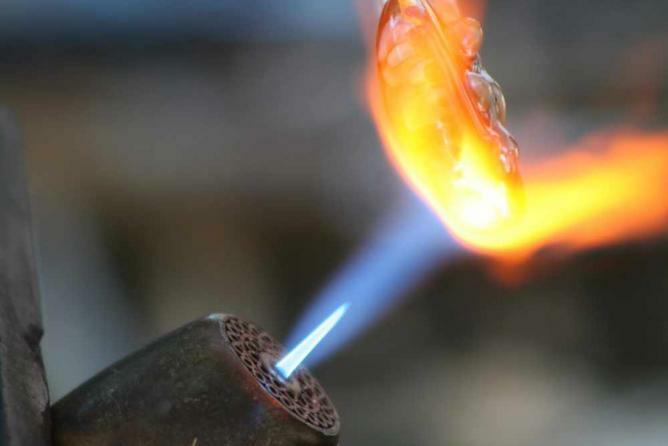 Beginners and experts alike can take workshops on glass blowing techniques. Sinaca is worth visiting for perusing local artists or working on a new craft. Open studio and gallery nights hosted by Sinaca make the space a fixture of the Near Southside neighborhood, as well as a hidden gem for creative-minded tourists. Residents strutting around in big hats and boots soon become the envy of everyone visiting the city. For those looking to fit in or take a souvenir home, stopping at a Fort Worth institution is a must. M.L. 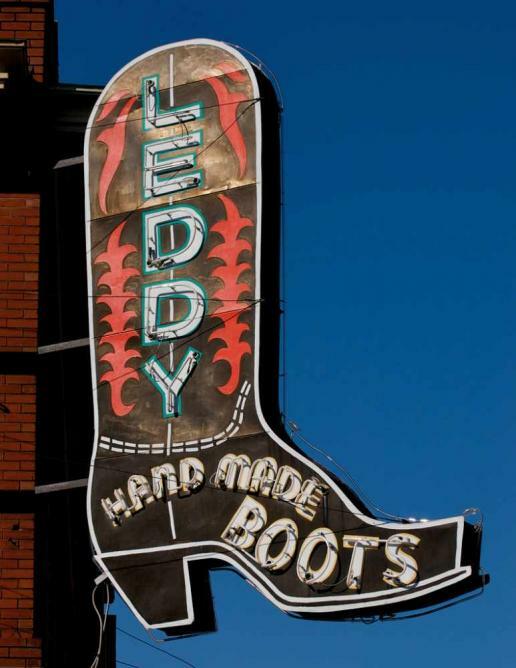 Leddy’s Boots and Saddles, located in the stockyards, has sold handmade leather products since 1922. Family-owned and operated, Leddy’s is key for cowboys stocking up on boots, belts and/or jackets. For hats, Peter Bros. Hats in downtown Fort Worth is well-known as supplier to celebrities, presidents and dignitaries. Purchase a custom-made cowboy hat, or find any imaginable type of straw or dress hat. An entire day could be spent just looking for the perfect accessory to go with your boots. 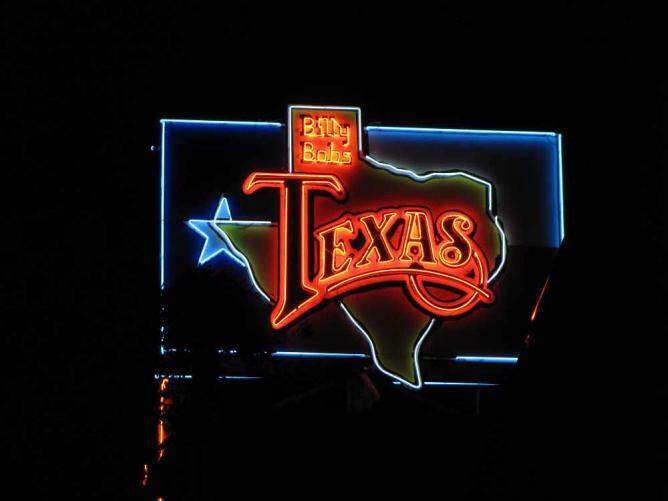 For the ‘World’s Largest Honky Tonk,’ visit Billy Bob’s Texas in the stockyards. Patrons may be overwhelmed by the three-acre layout, but this spot caters to any Texas cowboy fantasy. Live shows are offered most nights and are not to be missed, as Billy Bob’s has hosted country greats from Willie Nelson to Garth Brooks. The Wall of Fame contains molded hand prints from the honky tonk’s legendary guests. Thirty bar stations, indoor bull riding and a pool hall ensure that no one is without entertainment, and the massive dance floor holds free line-dancing and two-step lessons. Billy Bob’s is the most concentrated Texas celebration under one roof. 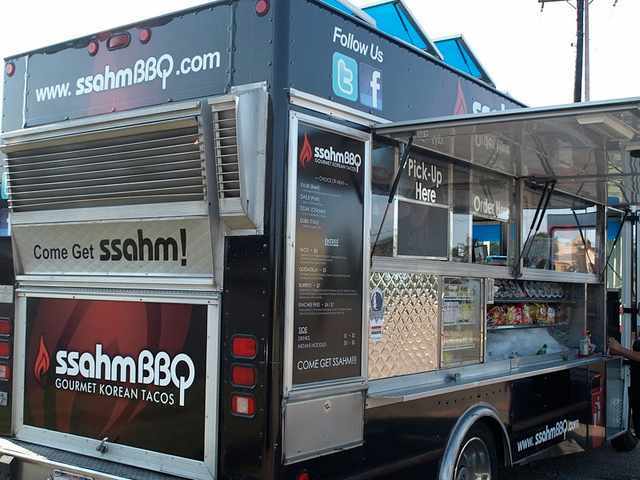 Foodies will be delighted at Fort Worth’s two food truck parks. With a rotating selection of trucks, the Clearfork Food Park and Fort Worth Food Park both offer some of the city’s best eats. Across from the Fort Worth Zoo, Clearfork’s waterfront location, live music and dog-friendly policy keep it a laid-back spot for food seven days a week. The picnic tables and string lights surround local favorites such as Ssahm BBQ, which serves Korean tacos and kimchee fries. Both Clearfork and Fort Worth Food Park include a permanent ‘cantina’ serving beer and wine. The all-day $10 bottomless mimosas on Sundays at FWFP entice eaters to its location west of downtown. Good for happy hours and grabbing a quality bite to eat, FWFP is open Thursday-Sunday. Fort Worth’s Panther Island is an ideal setting for an outdoor movie, something viewers soon realize as they settle down to watch one of Coyote’s four screens with the downtown skyline in the background. 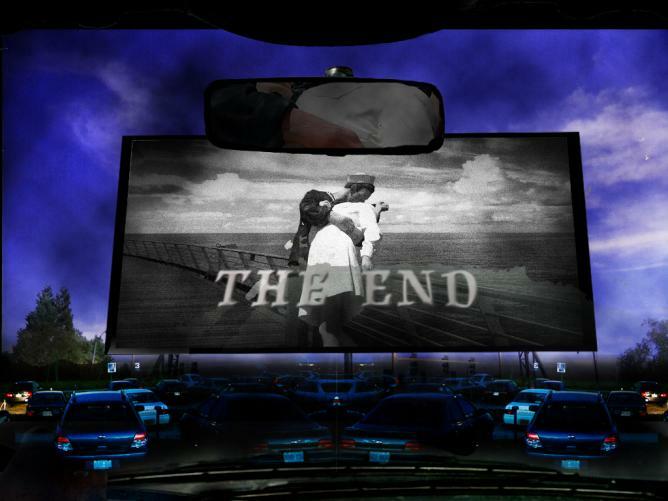 Live music and food trucks on the weekends, as well as a concession stand serving beer, burgers and sandwiches, reintroduced the city to the dying art of the drive-in in 2011. Double features of new releases have skyrocketed Coyote’s popularity. Some months offer a $5 ticket, encouraging residents to pile into cars or sit in lawn chairs to attend a show. Enjoy Fort Worth’s now foremost movie destination.